Great! I like this. 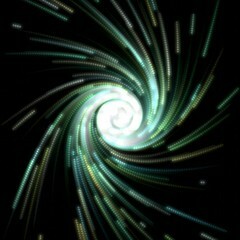 Very Beautyful APP! Firstly, please update your contact page so that I can understand your email address. Secondly, this application is in dire need for and update for the iPad third gen. It’s higher resolution screen is slowing down your particles because it’s rendering many more.